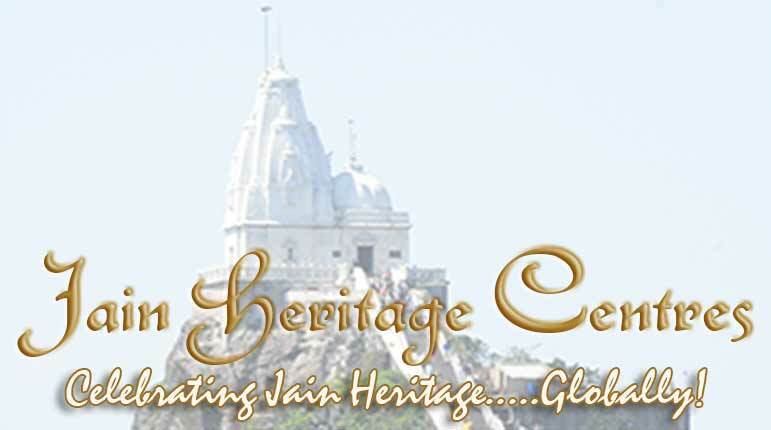 Other Places of Jain Interest Around Hastinapur: Haridwar, Meerut, Lodhi Road, Gyana Sthali, Ganeshpur, Vehalna. Other Places of Interest around Hastinapur: Haridwar, Rishikesh. Good accommodation facilities are available at the dharmashalas in the premises of the Badamandir; dharmashala found opposite to the Kailashparvat Mandir; dharmashala in the premises of Jambudweep complex and dharmashala managed by the Shwethambar Jain Samaj.